Joe Pasternak, an artist at Tattoo City Skin Art, makes the Tattoo. 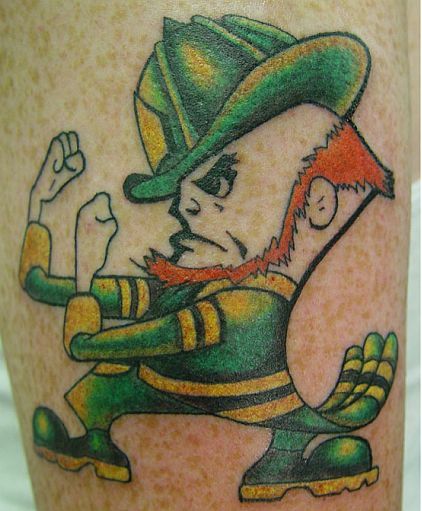 The tattoo is nicely inked and is challenging anyone to fight with. Tattoo appears as a character of our comics.